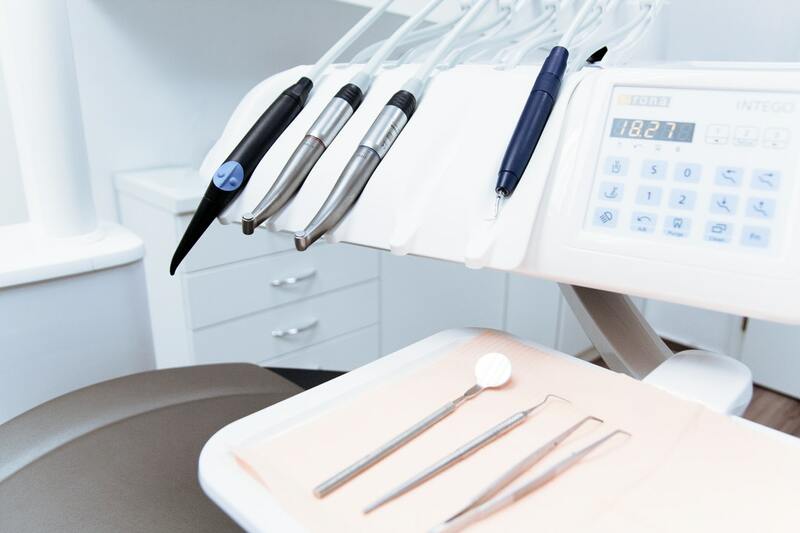 Since the introduction of high-speed dental handpieces utilized for the shaping and correction of cavities, many problems have made themselves known – in terms of the care and general maintenance associated with those handpieces. The most prevalent issue is the lack of proper lubrication. In this guide, you will learn about the 4 areas of dental handpiece investigations on lubrication that helps practitioners determine the best type of lubrication to utilize in their dental practice. In dentistry, the appropriate level of care for dental handpieces involves the cleaning of the products, the sterilization process, the lubrication of the dental instruments, and the adjustment of the product. It is important to evaluate the lubrication process due to the fact that the processes of cleaning dental handpieces and sterilizing the devices are dependent on the lubrication type that is utilized. All practitioners should base their choice of lubrication on 4 areas – the viscosity, the lubricant stability when introduced to heat, evaluation of the lubricant in the straight dental handpiece, and the evaluation of the lubricant in the contra-angle handpieces. The first area that should be reviewed is the lubricant’s viscosity. This refers to the substance’s ability to resist to change – in terms of form. It is also defined as its “internal friction”. Those lubricants that have a low viscosity are determined to be most appropriate for straight dental handpieces and the contra-angle dental handpieces. Viscosity is based on temperature. If introduced to high temperatures, it will become thin and will flow at higher rates. This is considered to be the ideal situation with dental handpieces; therefore, a lubricant with a high viscosity rate should be chosen. According to testing, lubricants that use mineral oil and were classified as “white oils” displayed the highest level of lubricant stability when introduced to the high temperatures that are often associated with the sterilization process. These remained a stable color and their odor remained stable. Additionally, those with silicone has been found to have a high level of excellence – in terms of stability under high temperatures. When opting for lubricants, it is best to choose those that include mineral oil, use a white oil, or use silicone. When choosing dental handpiece lubrication for a straight handpiece, it is important to consider how warm the bearings of the device will become under use and how the lubrication will react to the increased temperature. You will want to choose a lubrication that thins appropriately so that it does not negatively impact the overall functionality of the handpiece, as a whole. When opting for dental handpiece lubricants for contra-angle instruments, you will want to choose one that does not place an undue load on the head. It is with these handpieces that mineral oil lubricants ran the temperatures up, whereas grease-based lubricants kept the temperatures lower. This indicates that while the previously mentioned lubricants (mineral oil, white oil) may be best for most handpieces, grease-based lubricants are better for contra-angle handpieces. We here at Hughes Dental offer a variety of lubrication products. These include products for certain brands – such as Mk-dent -, service oils, and all-synthetic lubricants that also clean your dental handpieces. We also offer adapters, lube tips, chuck-cleaning tips, and attachments. All of our products have been deemed safe and effective for dental handpieces.